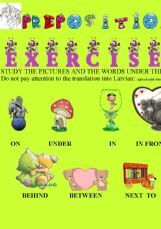 This material consists of 7 exercises and provides 70 examples to train Prepositions of time. 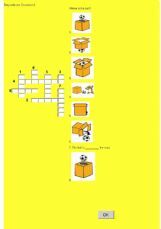 3 exercises suitable for very young learners as well as for adults. 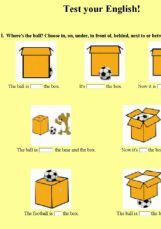 These exercises are for students who need to practice in order to recognize prepositions and realize the difference in their meaning. 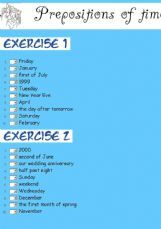 Watch the video, then do the exercises. Have fun!! 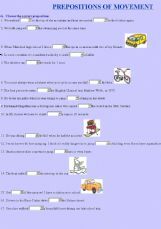 Students have to choose or write the appropriate preposition to fill in the gaps.